You save $2.55 Over 11% saving! 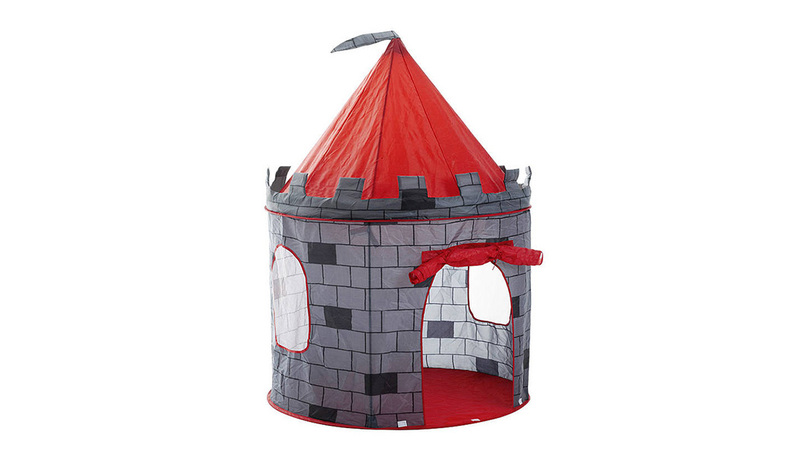 This Castle Tent promotes imaginative play and strengthens creativity in kids. This tent can also train your kids to set up larger adult camping tents through similar setup procedures. Very easy and intuitive to install with picture and labeled instructions. 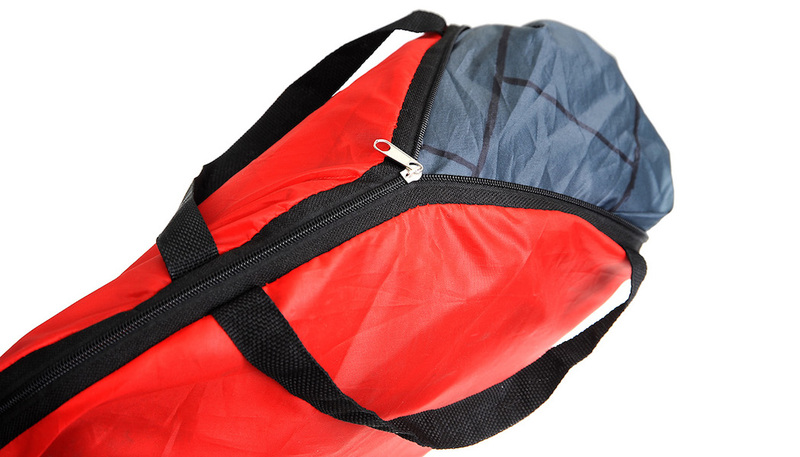 The 100% durable polyester fabric with super strong frame is easy to set up and easy to fold away. The unique folding capabilities of this tent allow it to be taken down and stored anywhere in your home securely. It can also be packed easily and taken with you on special trips. You can set up this castle indoors or outdoors for play. It's material is also very easy to clean with a damp cloth in case there are stains of mud or grass. Kids can get dirty! Made to give your child the full imaginative castle experience. Its perfect size makes it easy to fit into your childs room as well as the outdoors. It is lightweight and super easy to set up! 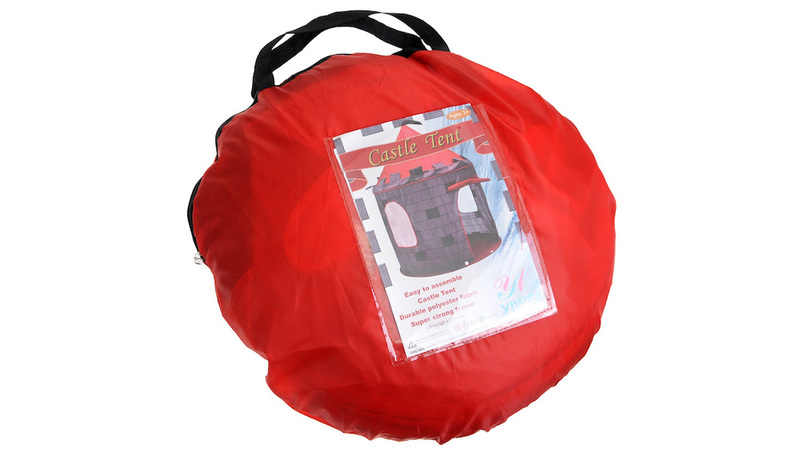 The castle features 2 vented windows that keeps pesky bugs away if you are outdoors. A front door with a dome ceiling gives the castle a royal look. Your child will feel like a King or Queen in this castle!